Wow, such a whirlwind of emotions! 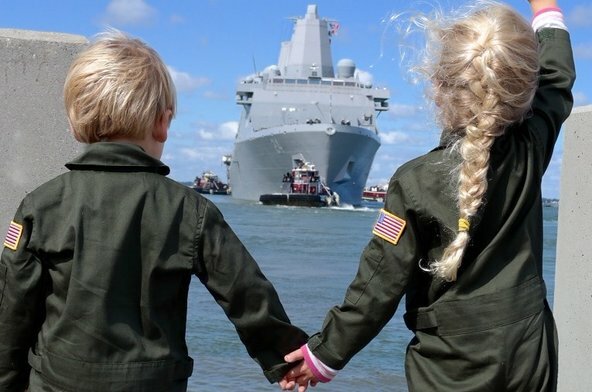 We are on our 6th deployment now, and the goodbyes never really get any easier. 😦 But thank you for writing about military life and sharing it with the world though the New York Times! That’s really cool. I’m trying to reach out and help encourage the military spouse community through my blog, http://www.seasonedspouse.com. I hope to help others through deployments, and all the challenges of this crazy military life!